Play it at Tokyo Game Show 2018. 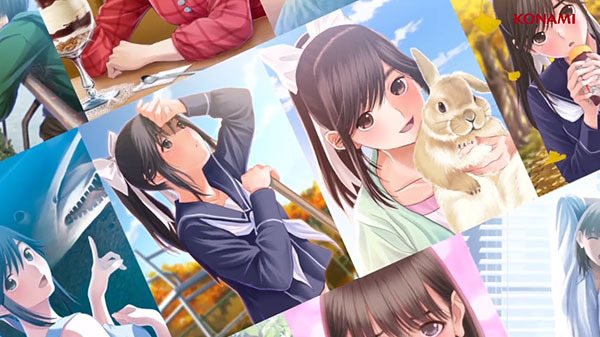 Konami has released a game overview trailer for Love Plus Every. The iOS and Android game will be playable at Tokyo Game Show 2018 from September 20 to 23. A release date for Love Plus Every has yet to be announced. It is currently only planned for release in Japan.